We all know very well that since the success of Ingress and Pokemon Go, video games that utilize the player’s location have grown and evolved. However, now to make these games more engaging and adapted to the real world, the tech giant Google has opened its maps to developers with the launch of the new Maps API. Since the success of Ingress and Pokemon Go, video games that utilize the player’s location have grown and evolved. To make these games more engaging and adapted to the real world, the tech giant Google has opened its maps to developers with the launch of the new Maps API. We all remember the fever that occurred in 2016 with the launch of Pokemon Go. A giant wave of success that took many people to the streets of cities and towns looking for Pokemon. Before this success, Ingress had already gathered a good legion of fans who followed the same game mode. Although they already allowed a good gameplay, these games were based on an old framework that was not designed for this type of applications and that did not allow to take all the potential of the maps. 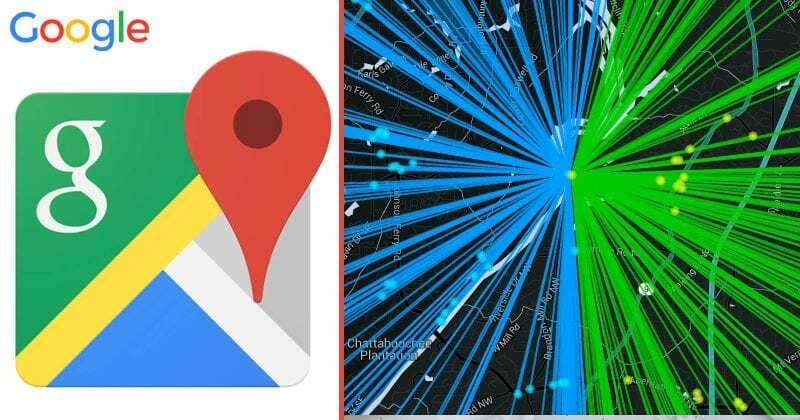 To address this problem, the tech giant Google has now released new APIs for Google Maps so that the developers can take full advantage of the mapping service of the American giant, of course, the tech giant Google. If so far these games already allowed an interesting level of interaction with reality, with the new Google Maps API, they will be even closer to reality. For this, programmers will be able to access real-time road and building data. In the software now provided, the tech giant Google included a tool that simply converts all the map information to Unity and another one that helps in the development of games to make use of all the data available. With the combination of both tools, programmers will be able to transform buildings and monuments into 3D objects, which can be customized in both appearance and functionality. That is, using the example of Pokemon Go, hospitals can be transformed into Pokemon Centers and monuments in gyms. Although the games based on this new technology still have to take some time to be released, this is a novelty that will bring video games closer to reality and make the gaming experience more and more engaging.